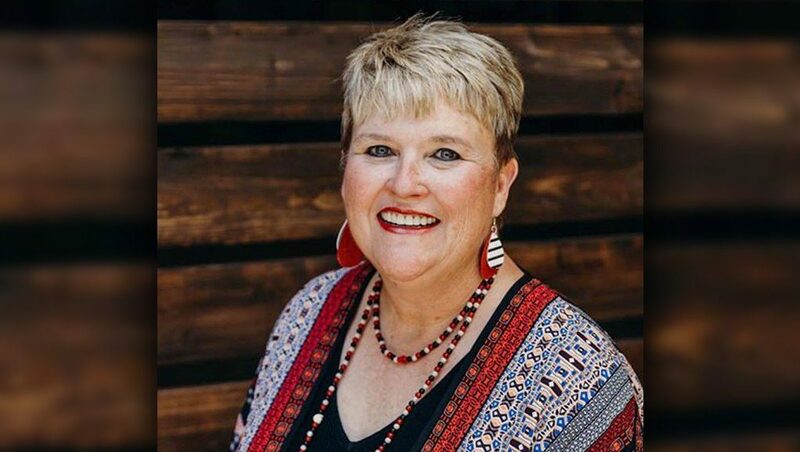 After seven years of dedicated service to Frenship ISD, Frenship Foundation for Leadership Executive Director Cindy Stephens announced her retirement Monday. Stephens has led the Foundation since April 2012. During that time, she played an instrumental role in starting the Foundation’s teacher grant program, a program designed to provide a source of funding to support the school district’s educational initiatives that go above and beyond the typical classroom experience. 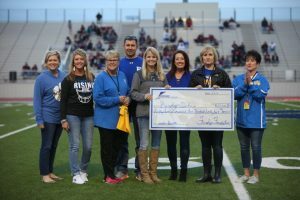 Since 2012, the Foundation has awarded more that $200,000 in teacher grants to FISD teachers. Stephens also led the Foundation’s largest fundraiser to date, “An Evening with Peyton Manning” in April 2016. 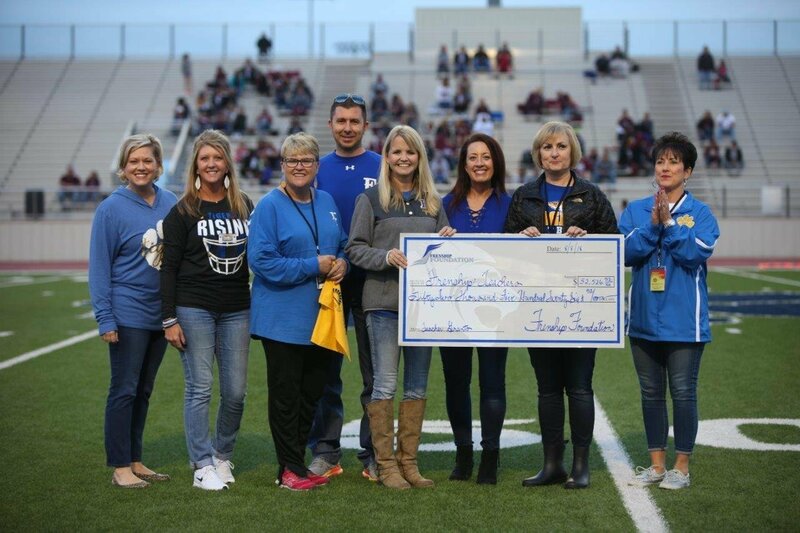 This year, the Foundation will surpass giving back more than one million dollars to the students and teachers of FISD.